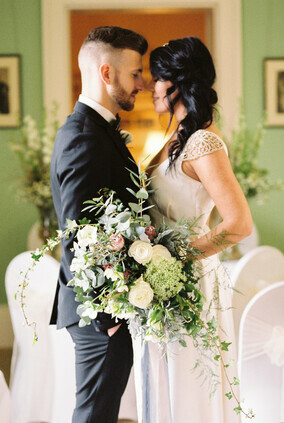 Welcome to Kate Edmondson Bridal Couture, the home of handcrafted bridal luxury. 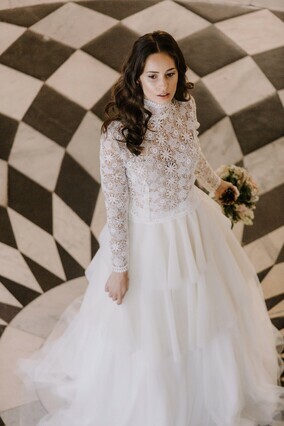 Renowned for designing vintage-inspired wedding dresses with a modern-day twist, Kate prides herself on creating beautiful bespoke wedding gowns perfect for the independent bride wanting to make her mark on her wedding day. 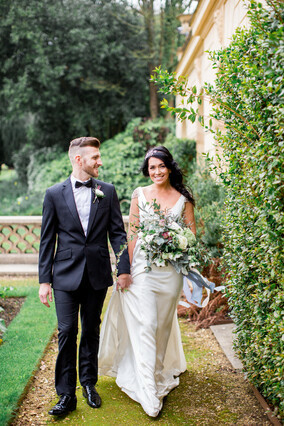 If you’re looking for the elegant look of classic fashion married with the unapologetic edge of contemporary style, Kate Edmondson is the perfect match. 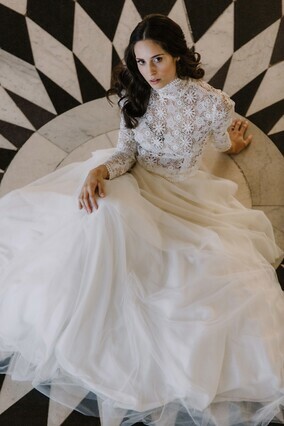 By using only the highest quality fabrics, and drawing on 20+ years of experience in the bridal industry on top of a lifetime’s passion for the craft, Kate ensures that every one of her couture designs is as incredible and impactful as the style-conscious bride wearing it. 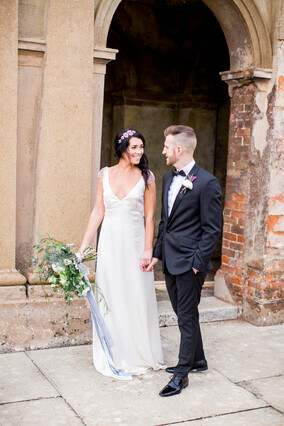 Offering a total bespoke service from start to finish, she’s there at every step of the way to ensure your dress totally reflects what you want and what you represent. Your dress will be started, worked on and completed from her West London studio by Kate herself and her team.